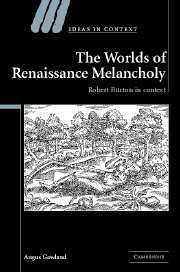 In this book, Christopher Celenza provides an intellectual history of the Italian Renaissance during the long fifteenth century, from c.1350–1525. 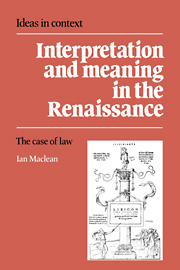 His book fills a bibliographic gap between Petrarch and Machiavelli and offers clear case studies of contemporary luminaries, including Leonardo Bruni, Poggio Bracciolini, Lorenzo Valla, Marsilio Ficino, Angelo Poliziano, and Pietro Bembo. 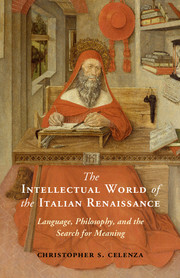 Integrating sources in Italian and Latin, Celenza focuses on the linked issues of language and philosophy. 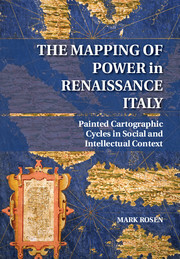 He also examines the conditions in which Renaissance intellectuals operated in an era before the invention of printing, analyzing reading strategies and showing how texts were consulted, and how new ideas were generated as a result of conversations, both oral and epistolary. 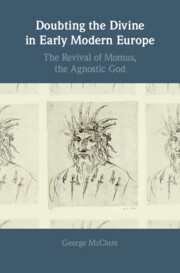 The result is a volume that offers a new view on both the history of philosophy and Italian Renaissance intellectual life. 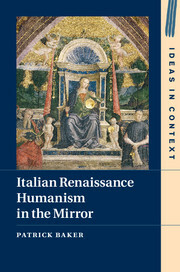 It will serve as a key resource for students and scholars of early modern Italian humanism and culture. 17. 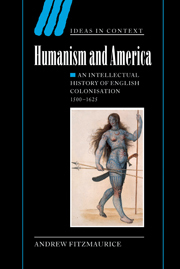 Endings and new beginnings: the language debate. 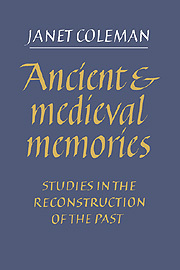 Christopher Celenza is Dean of Georgetown College at Georgetown University, Washington DC, where he has a joint appointment in History and Classics. 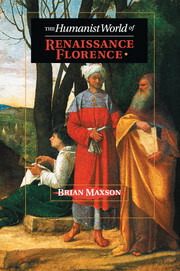 He the author of several books including the prize-winning The Lost Italian Renaissance (2005) and Machiavelli: A Portrait (2015). His work has been featured in Salon, The Huffington Post, and on radio and television. 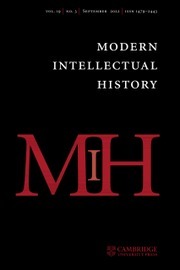 Former Director of the American Academy in Rome, he has held fellowships from the Guggenheim Foundation, the American Council of Learned Societies, the Harvard University Center for the Study of the Italian Renaissance (Villa I Tatti), the American Academy in Rome, and the Fulbright Foundation.